Discrimination against disabled employees and job applicants occurs in San Francisco, as it does elsewhere. Those subjected may not recognize disability discrimination or understand their rights when it occurs. An employment discrimination lawyer in San Francisco is in the best position to advise clients who believe they may have experienced disability discrimination in the workplace. 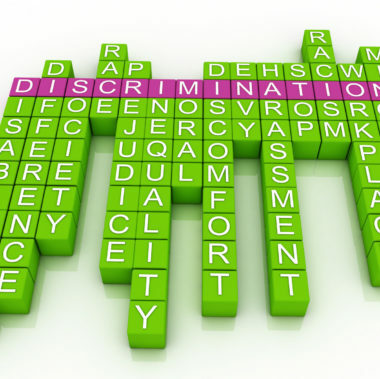 The following are circumstances that may constitute disability discrimination. 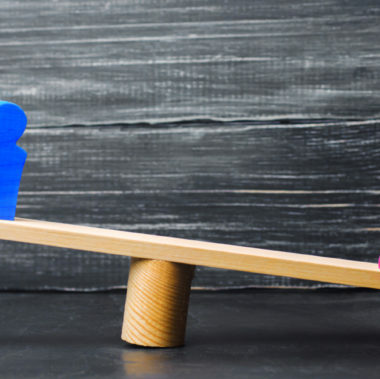 An employee who believes that discrimination has occurred in the workplace should contact a disability discrimination lawyer at San Francisco’s Minnis & Smallets. Employers violate state and federal law when they ask employees to share private medical information. Employers are also prohibited from asking questions that are designed to find out information about the employee’s disability, such as asking the employee what medications the employee is taking or what the specific medical condition the employee has. If a disabled employee needs an accommodation, then employers are required to engage in an interactive process with the employee to determine the precise limitations created by the disability and how best to respond to the need for accommodation. This process can occur without the employer knowing employee’s medical information. Requesting private medical information, or failing to engage in an interactive process that is timely and in good faith, are indicative of disability discrimination. Disabled employees who need reasonable accommodation have the right to ask for and receive one. A reasonable accommodation is one that an employer can provide without undue hardship. If the requested accommodation is not particularly expensive or difficult to provide, it is likely to be reasonable. While employers are not always required to provide the specific accommodation that the employee requests, they must work with the employee to search for an effective accommodation. For example, an employee may need time off for treatment for a mental disability, or a flexible work schedule due to side effects from a medication that the employee is taking. If the request is reasonable given that the employer offers time off or a flexible schedule to non-disabled employees, then the employer should provide the disabled employee with the accommodation. If the employer cannot provide the requested accommodation because it would be an undue hardship, then the employer is required to talk with the employee about whether other accommodations can be provided. Examples of reasonable accommodations might include making a work area accessible to the employee, providing an extended medical leave of absence, job restructuring including part time of modified work schedule, and modification of personnel or supervisory policies. If an employer refuses to offer a reasonable accommodation, or does not respond to an employee’s request for accommodation, then it may constitute disability discrimination. 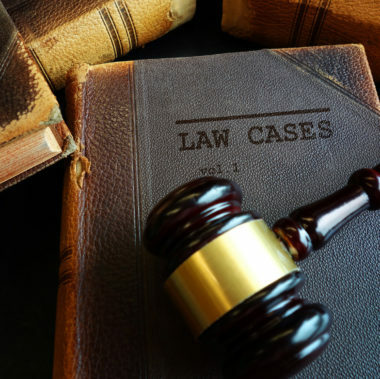 A San Francisco disability discrimination lawyer can help those subjected to discrimination to obtain a remedy for the employer’s unlawful behavior. An employer may be unaware of a disability until the employee mentions it or seeks a reasonable accommodation for it. If the employer terminates the employee after learning of the disability, and if the termination is motivated by the disability, the employer has engaged in unlawful discrimination. Similarly, retaliation because an employee requests accommodation for a disability is unlawful. For example, an employee who suffers from disability may not always show symptoms, but the symptoms may worsen over time or be episodic. An employee may feel the need to disclose the condition to the employer, especially if the employee needs time off to address the worsening symptoms. If the employer fires the employee because the employer fears that the disability will cause the employee to miss too much work, the employer can be held responsible for disability discrimination. 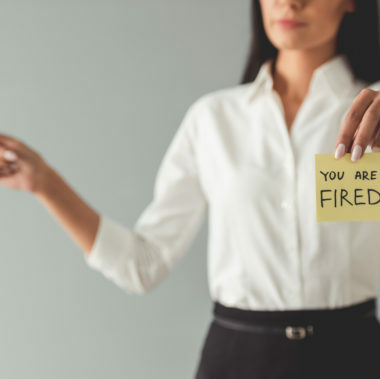 The employer will not admit that a termination was based on the employee’s disability, but a discriminatory intent can be inferred from suspicious timing and the absence of a legitimate reason for the termination. A San Francisco disability discrimination attorney can help disabled employees uncover evidence that a termination was discriminatory. A hostile work environment is discriminatory when the hostility is based on an employee’s disability. 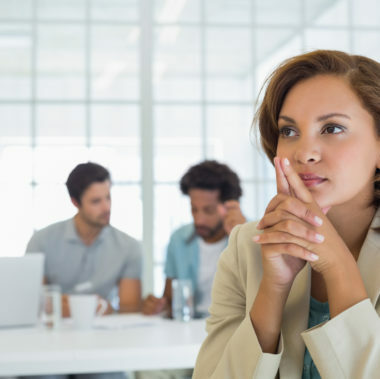 If coworkers intimidate or ridicule an employee because of the employee’s disability, the work environment might be discriminatory. In general, a work environment is considered hostile when it is so threatening or oppressive that it would interfere with the ability of any reasonable person in the disabled employee’s position to perform the job. An employee who is being subjected to this type of behavior should consider reporting it, in writing, to a supervisor or to human resources. Workplace harassment violates laws prohibiting disability discrimination when it is pervasive or serious, when the employer knows or should know about it, and when the employer does nothing to stop it. 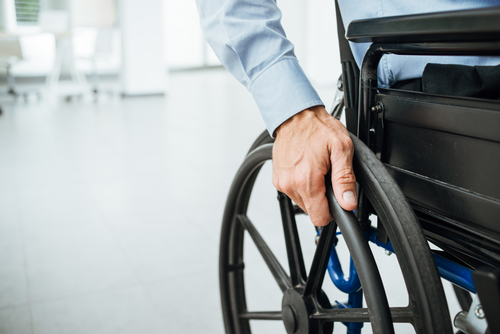 Disabled employees often turn to disability discrimination lawyers in San Francisco for help when they have reported the problem to their employer and the work environment has not improved. When a San Francisco employee is subjected to disability discrimination, the law firm of Minnis & Smallets can help. An employee who believes that disability discrimination has occurred should contact the disability discrimination lawyers at San Francisco’s Minnis & Smallets. Call 1-415-551-0885 or use our online contact form to tell us about your problem.